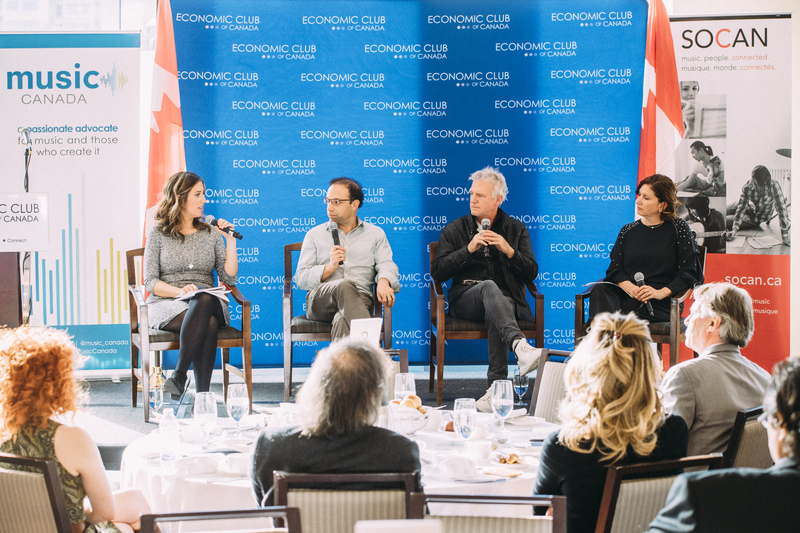 Focus On Creators (FOC) is a call to action and movement by Canadian creators that continues to grow in numbers every day. To date, more than 3,700 Canadian creators have signed a letter urging the government to place artists, musicians, authors, and other creators at the heart of our country’s cultural policy. Focus On Creators has penned a recent letter to the newly appointed Minister of Canadian Heritage and Multiculturalism, The Honourable Pablo Rodriguez. The letter welcomes him to the position, and urges him to continue his demonstrated commitment to advocating on behalf of creators and Canada’s cultural industries. In our current economy and marketplace, it is becoming increasingly difficult to make a living as a full-time creator. Rapid technological shifts has meant that several of the laws and regulations that should allow creators to monetize their work are outdated – and as a result – many creators are not being adequately remunerated for this digital monetization. The letter highlights the two seminal opportunities that provide the opportunity for the government to stand up for creators: the ongoing Statutory Review of the Copyright Act led by the Standing Committee on Industry, Science and Technology, and the Remuneration Models for Artists and Creative Industries study undertaken by the Standing Committee on Canadian Heritage. It is time for our laws and regulations to keep pace with the evolving digital landscape. This is the only way to ensure that creators receive fair remuneration for their work, and that Canadian creativity does not become stifled by unfair standards. Click here to read the letter, and to become a signatory.